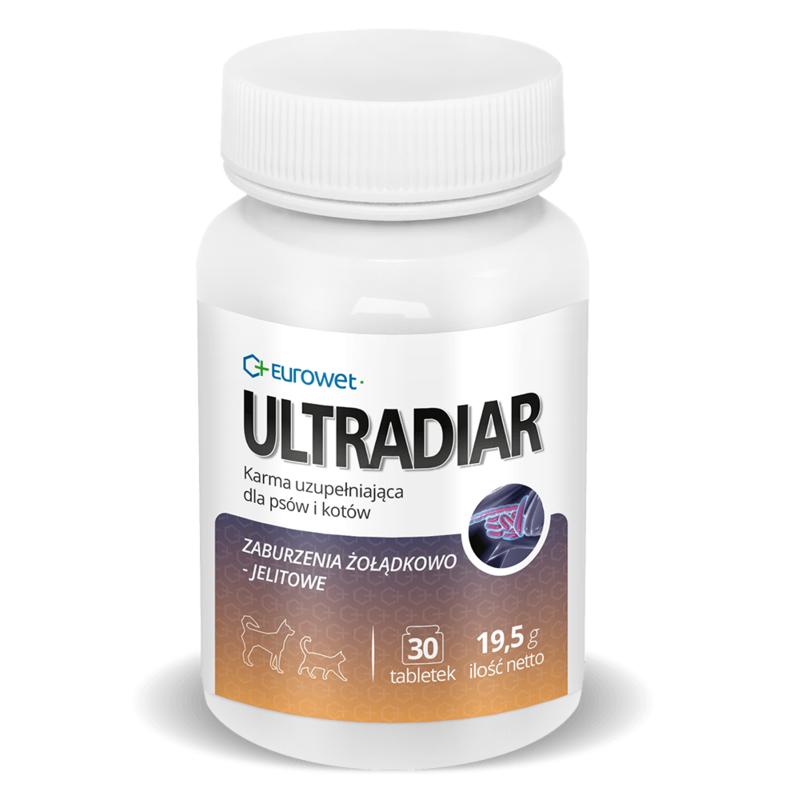 ULTRADIAR helps to maintain the proper function of the digestive system, supports it in case of gastrointestinal disorders. An addition of aluminosilicate has a beneficial influence on the stomach with excessive secretion of hydrochloric acid. Plant products facilitate functioning of the digestive system and help to restore proper gastrointestinal motility. 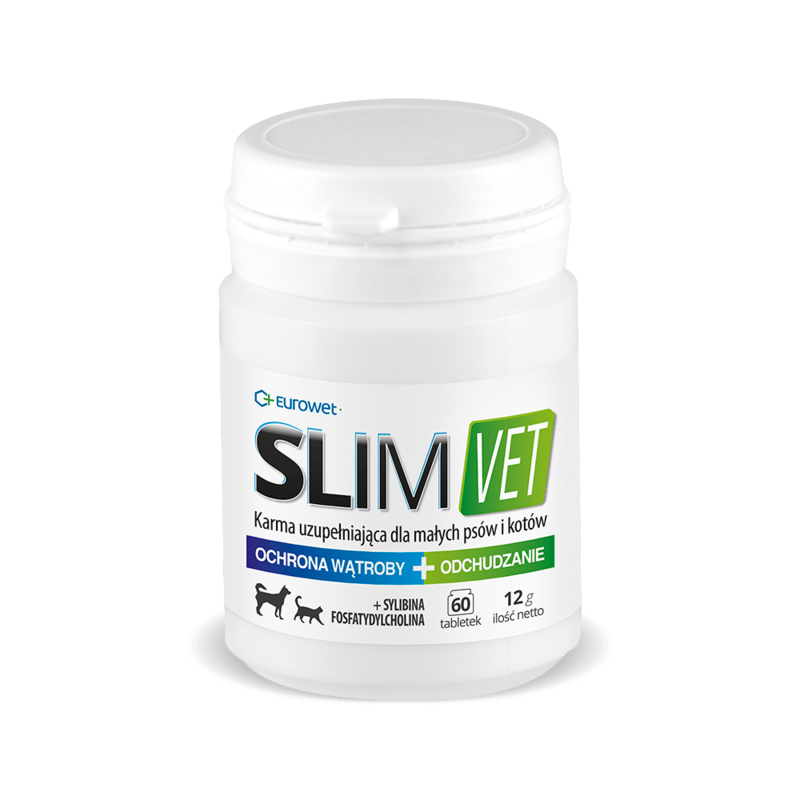 Administer directly or mix with food: - dogs and cats: 1 tablet / 10 kg of body weight twice a day for 3-5 days. 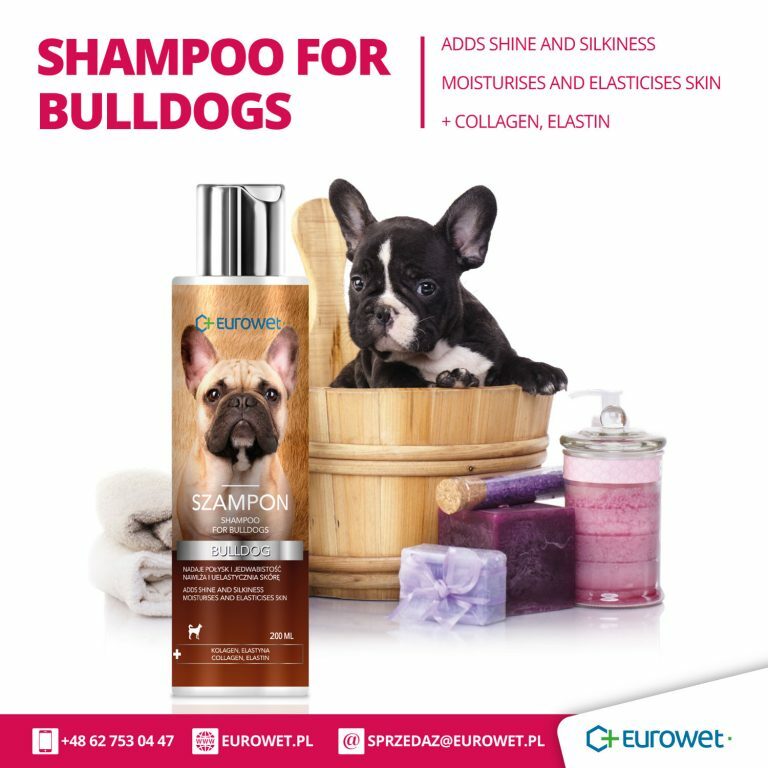 The product contains protein of animal origin. It can be fed to animals other than ruminants. 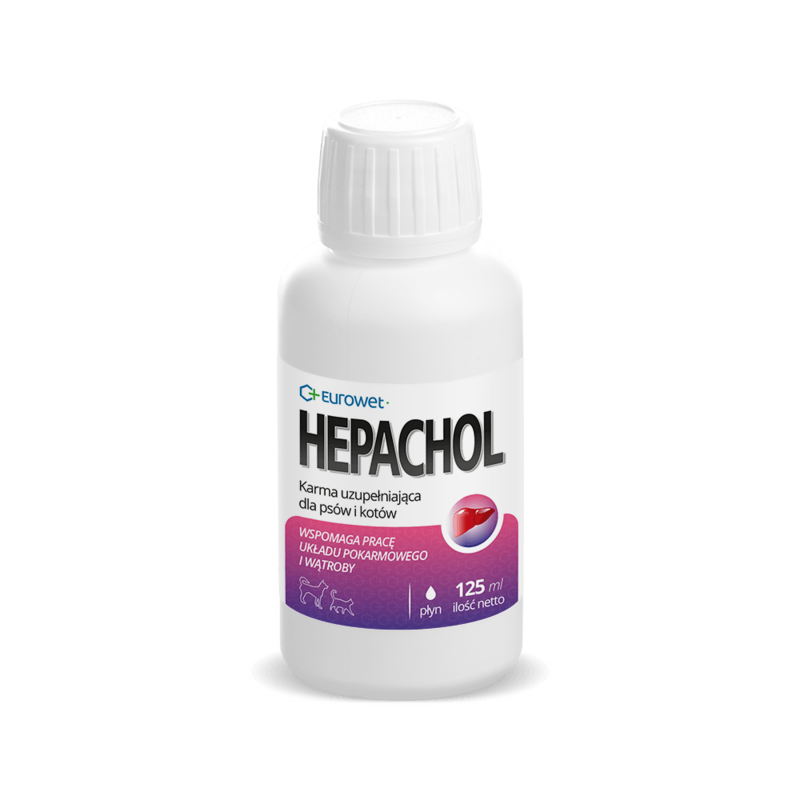 Relieves stomach and intestinal disorders. 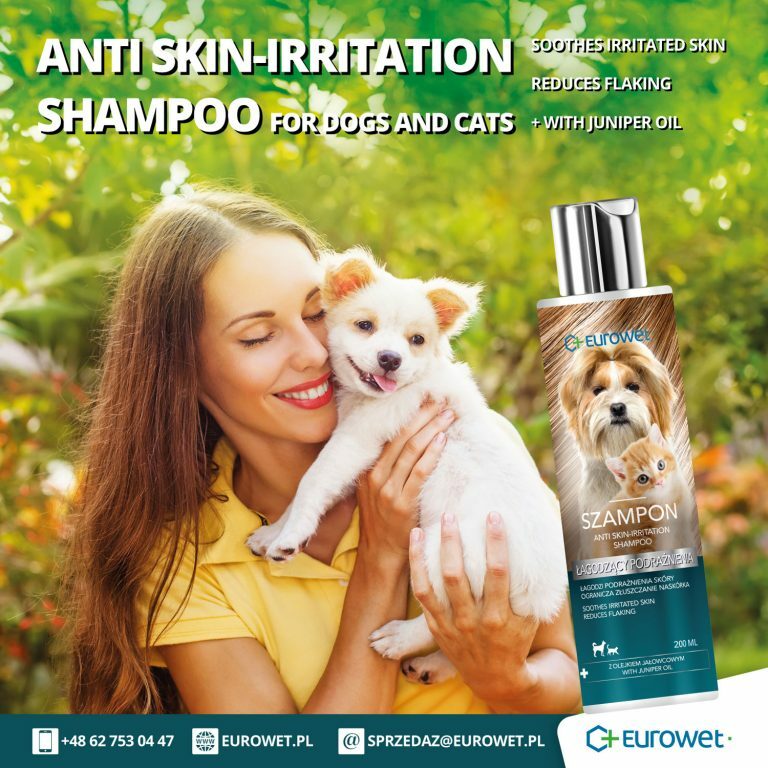 Complementary food for dogs and cats. 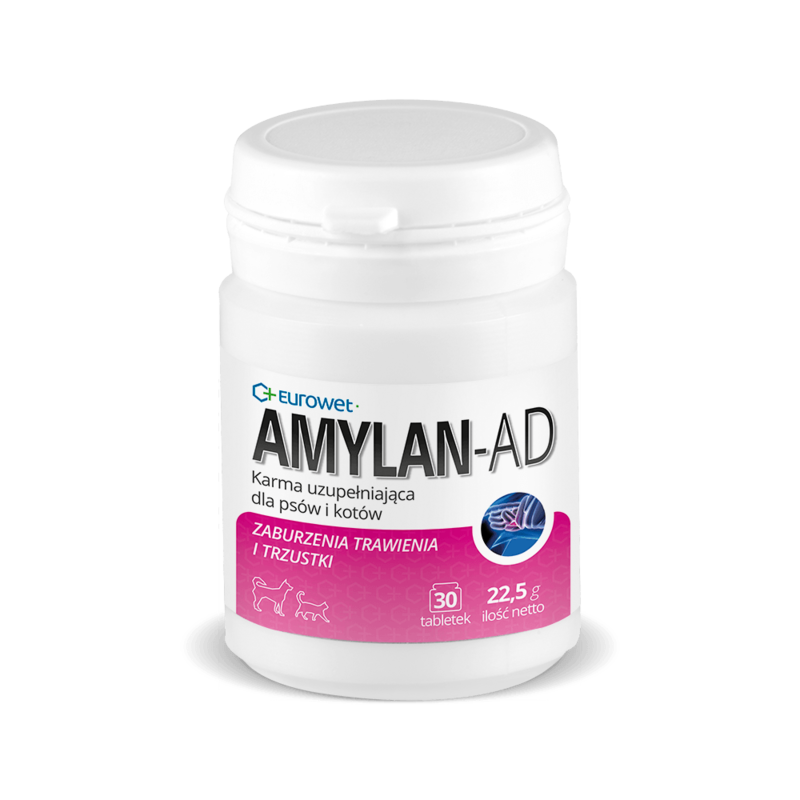 Supports the work of the digestive system and liver. Complementary food for dogs and cats. Supports healthy digestive system and liver. Slimming.